APS William James Fellow Elizabeth S. Spelke, a Harvard University psychological scientist widely known for her research on the cognitive development of infants, recently received the C. L. de Carvalho-Heineken Prize for Cognitive Science from the Royal Netherlands Academy of Arts and Sciences. The $200,000 prize will support Spelke’s cognitive research. Her pioneering work has demonstrated the remarkable capacity of infants to predict movement and to understand characteristics of objects that could not be derived from their experience in the world. 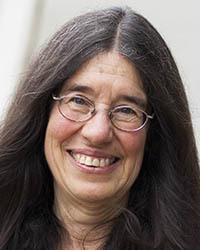 In the process of demonstrating these fundamentally important points about native knowledge, Spelke has developed techniques of studying infants’ beliefs that are far more probative than might have been imagined only a short time ago. 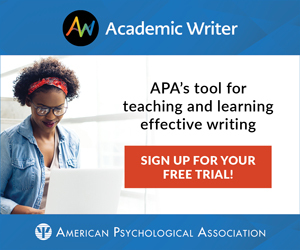 Past recipients of the award include APS William James Fellows James L. McClelland and John R. Anderson, as well as APS Fellows John Duncan, Michael Tomasello, and Stanislas Dehaene. Spelke also has researched young children’s interpersonal habits and delineated how they select social partners. In making sense of how children decide to interact, cooperate, and share with others, she has illuminated the many facets of social exclusion and interpersonal conflict at a young, fundamental level. Spelke also is a Fellow of the American Academy of Arts and Sciences and received the 2009 Jean Nicod Prize, delivering a series of lectures hosted by the French National Centre for Scientific Research.